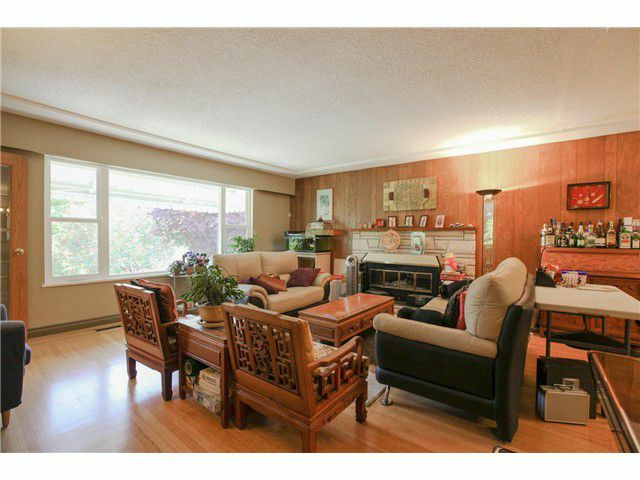 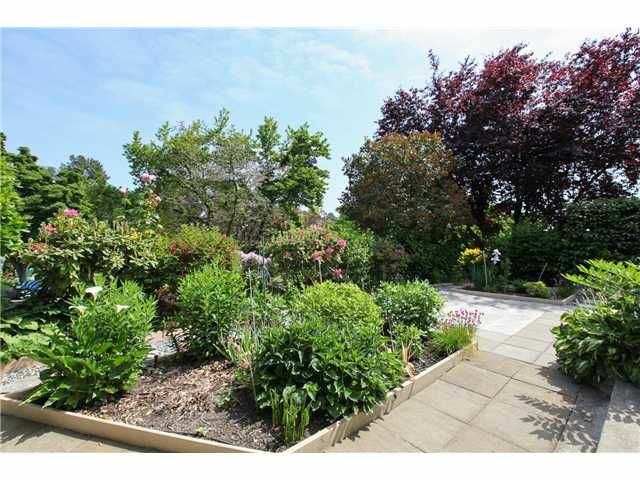 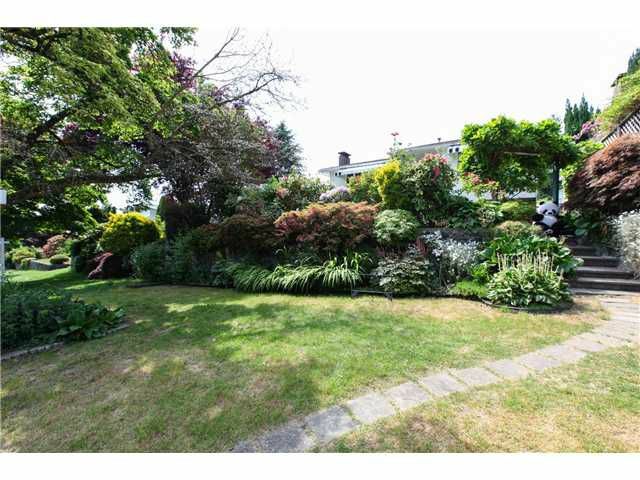 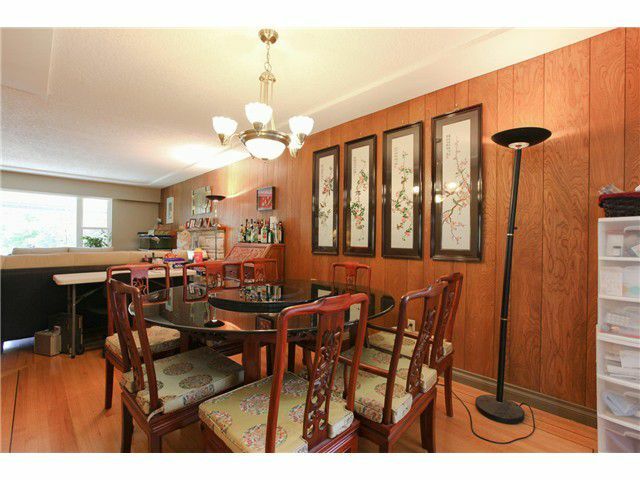 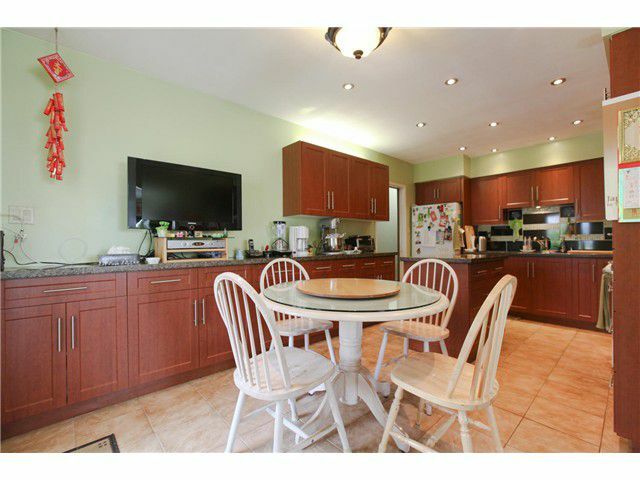 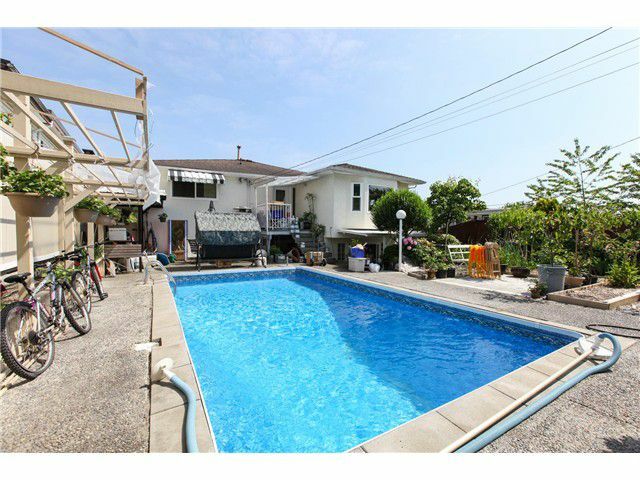 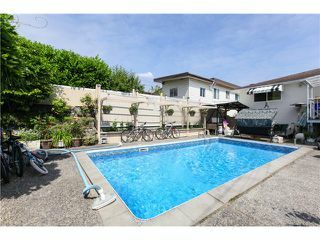 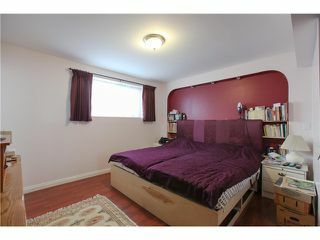 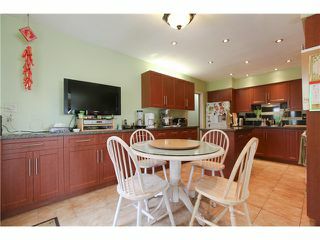 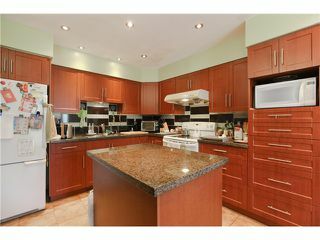 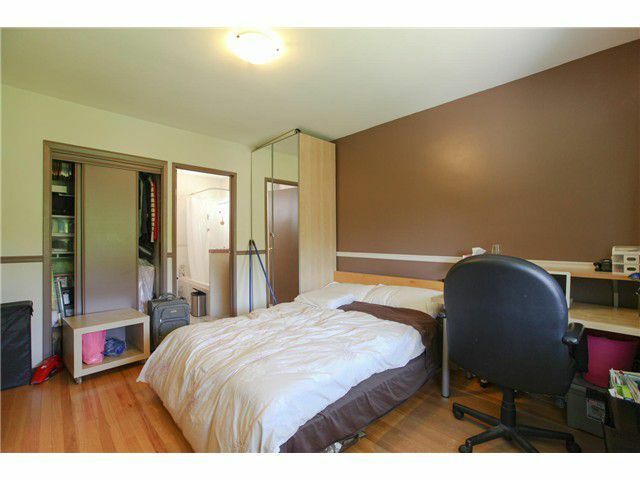 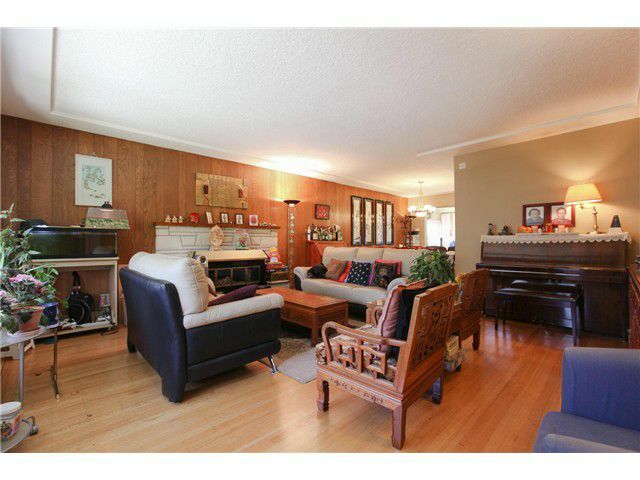 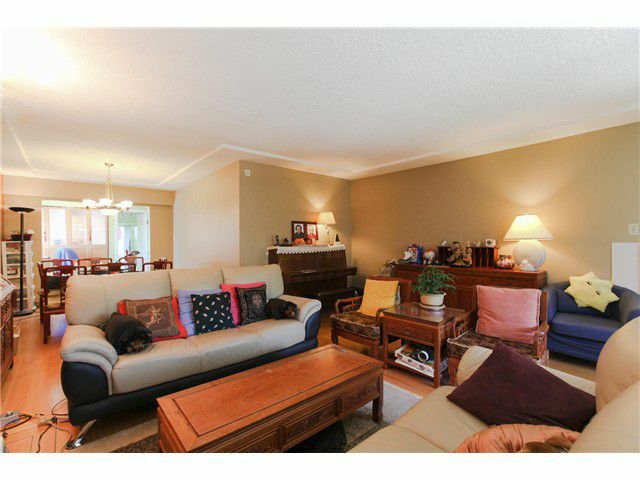 Tastefully renovated 7 bedroom, 4 full bath in the tranquil Fraserview area. 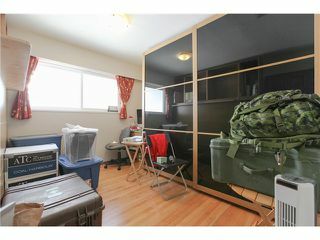 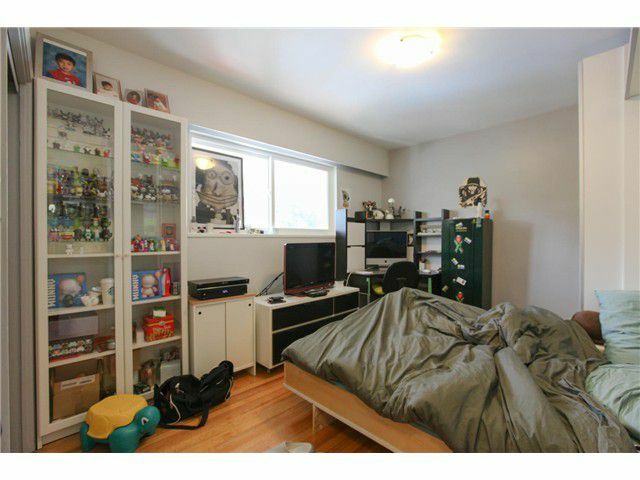 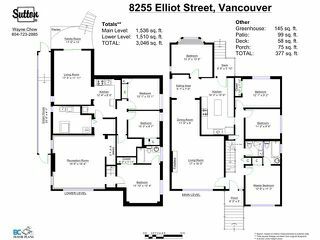 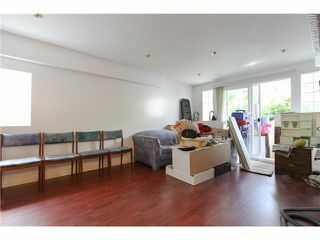 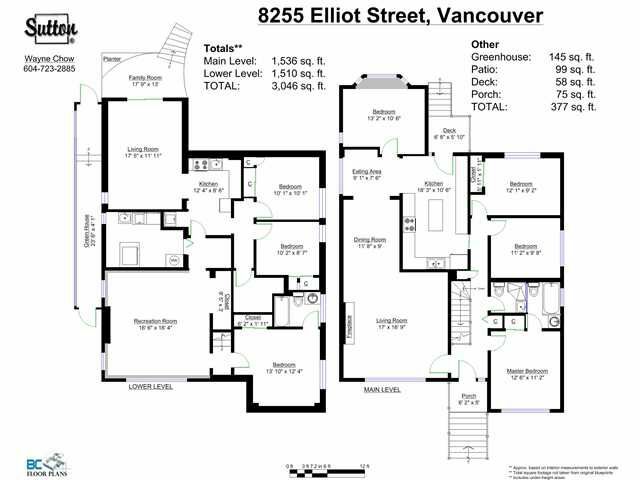 Huge 6600 sqft and super efficient layout with 2 or 3 bedrooms with separate laundry. 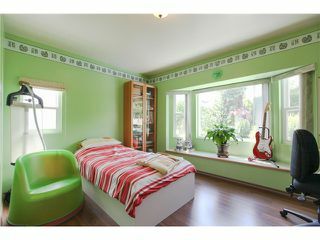 Perfect for growing family. 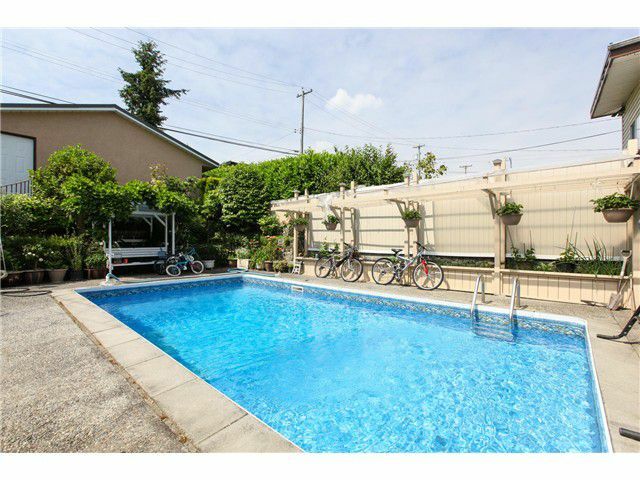 Be the envy of the block with your private 325sqft solar heated pool. 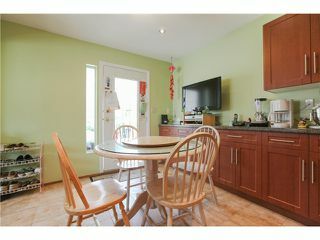 Some recent updates include 3 year old kitchen with new cabinets and granite counters, exterior paint and energy efficient windows installed in 2010. 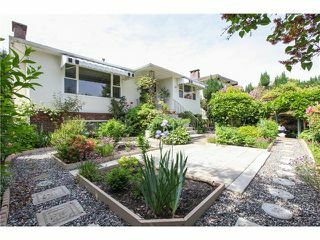 Come check out all the meticulous details from your own personal koi pond, to the customized paver stones, giving this property the perfect flow.